Tunde Kelani turns 70 years old. Yes, you read that right. Legendary Nigerian filmmaker Tunder Kelani, is seventy years old. The celebrated Filmmaker was born on the born 26th of February 1948 in Lagos. I am sure we can all agree that he TK, as he is fondly referred to fans and colleague doesn’t’ look a day above 55. Over the course of his film career, spanning more than four decades, Tunde Kelani has blessed the Nigerian film industry with films that can be classified as classics. TK specialises in producing movies that promote Nigeria’s rich cultural heritage and have a root in documentation, archiving, education, entertainment and promotion of the culture. He is also known for his love of adaptation of literary material into movies as most of his works have followed that style of filmmaking including Ko se Gbe, Oleku, Thunder Bolt, The Narrow Path, White Handkerchief, Maami and Dazzling Mirage. TK is an alumni of the prestigious London Film school where he bagged a diploma in the Art and technique of filmmaking. He was recently appointed Chairman of the governing Board of the National Film and Video Censors Board. 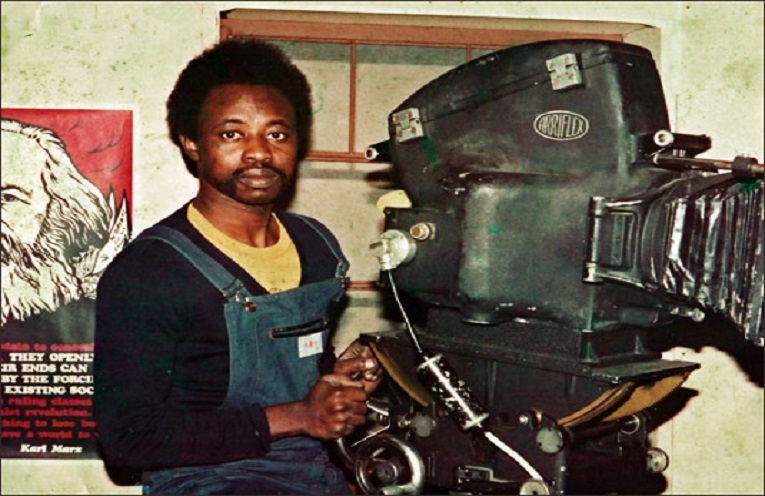 In 1991, Tunde started his own production company, Mainframe Films and Television Productions – Opomulero, so he could produce films and not just lend technical support. In 2016, TK opened the doors to Mainframe Film and Media Institute (MFMI) in Abeokuta, Ogun State.